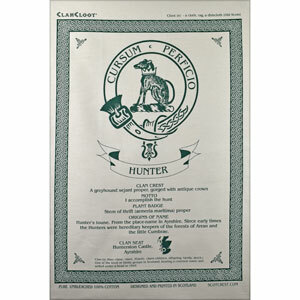 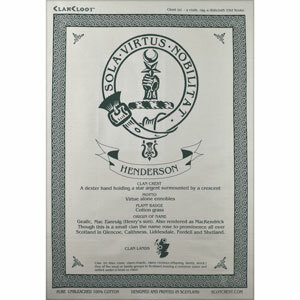 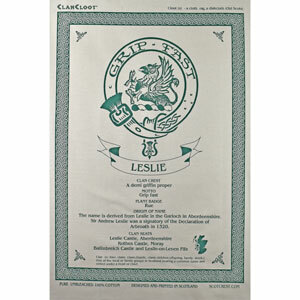 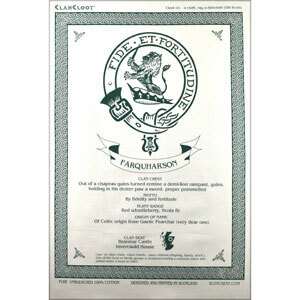 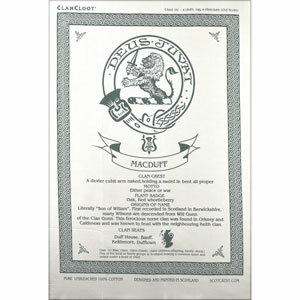 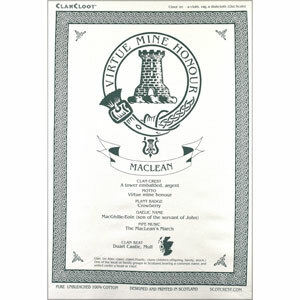 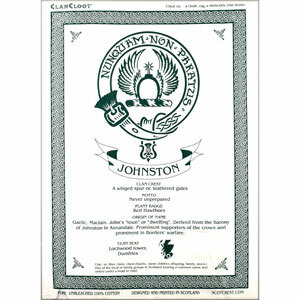 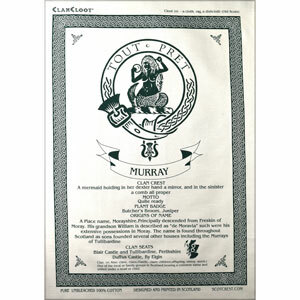 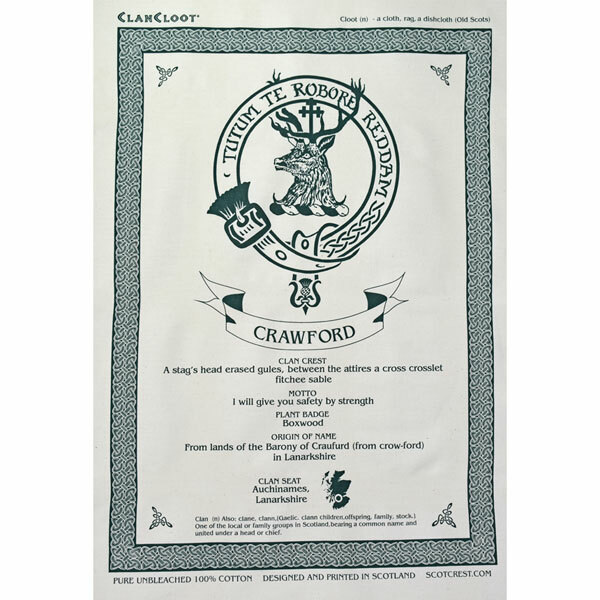 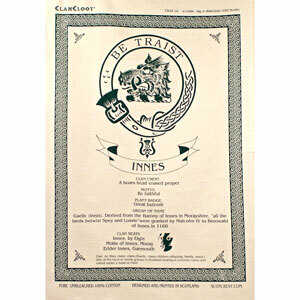 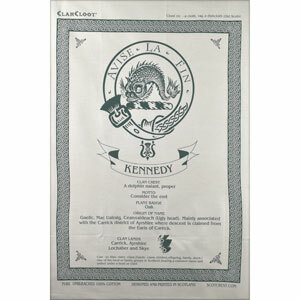 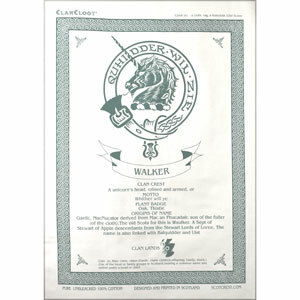 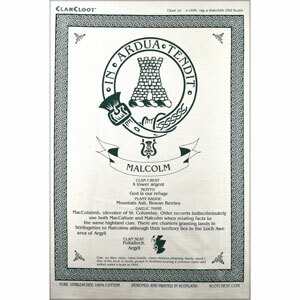 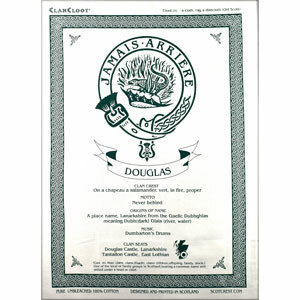 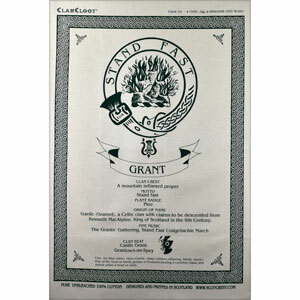 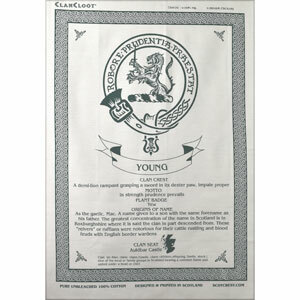 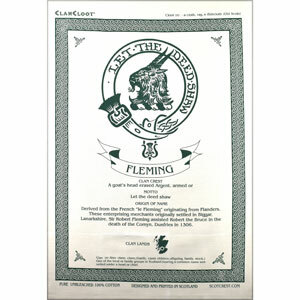 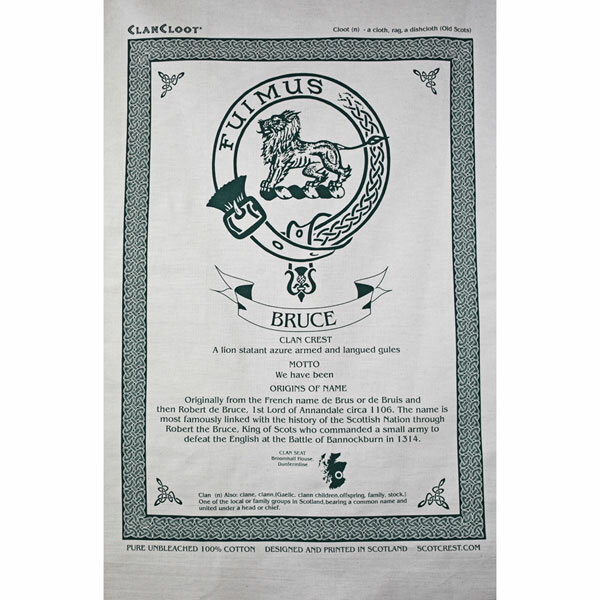 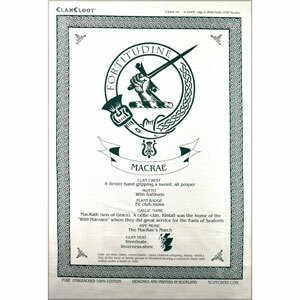 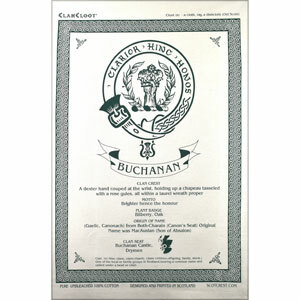 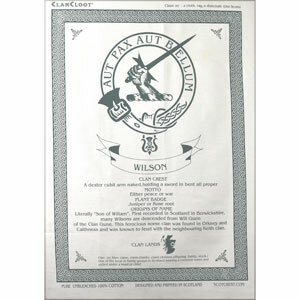 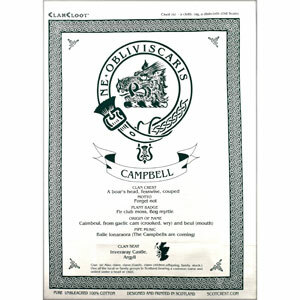 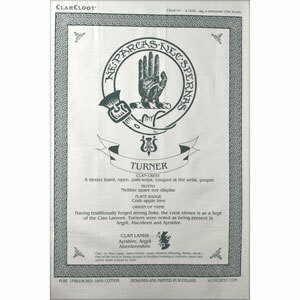 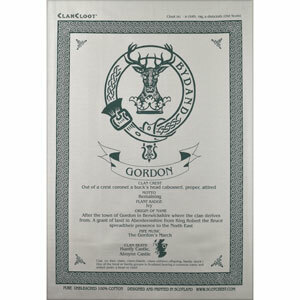 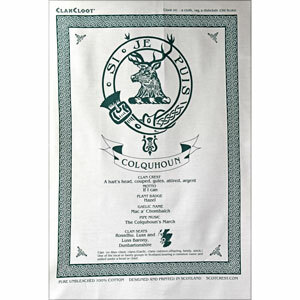 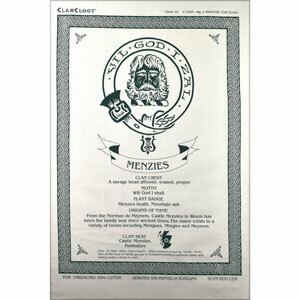 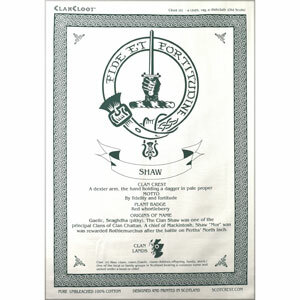 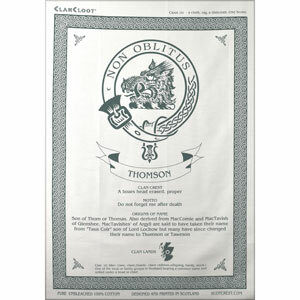 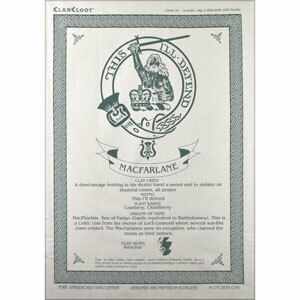 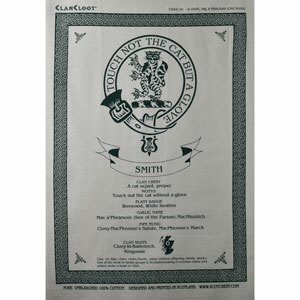 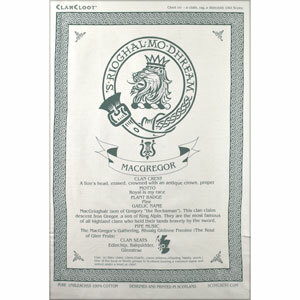 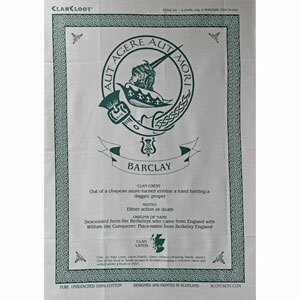 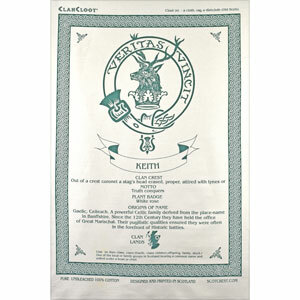 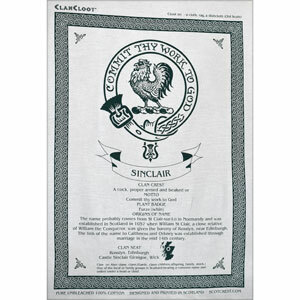 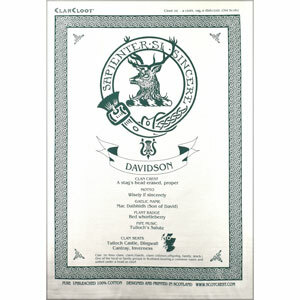 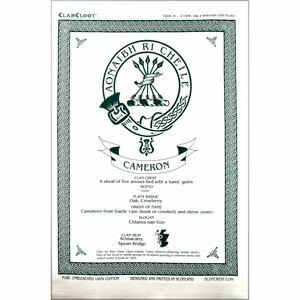 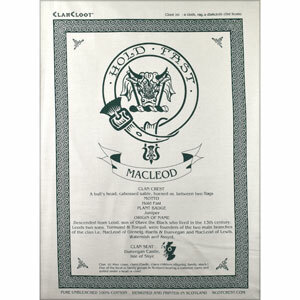 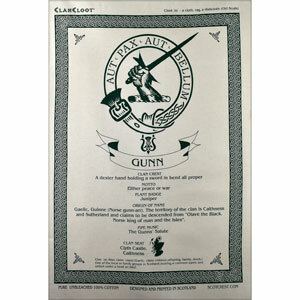 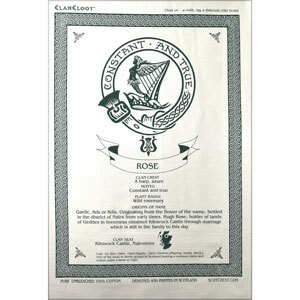 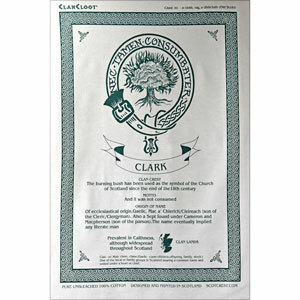 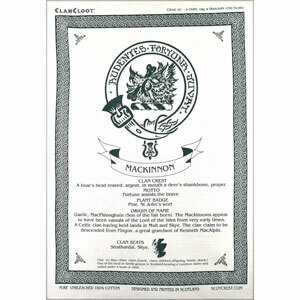 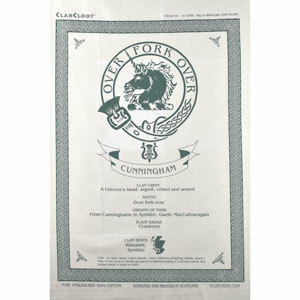 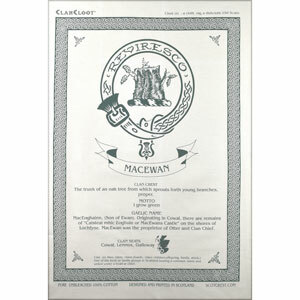 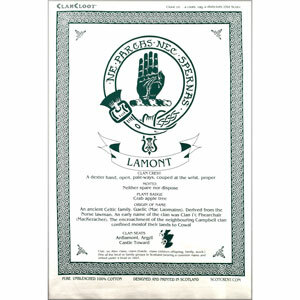 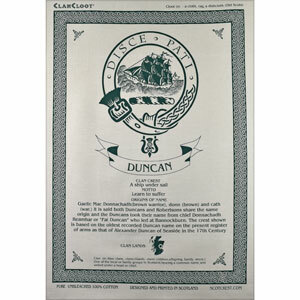 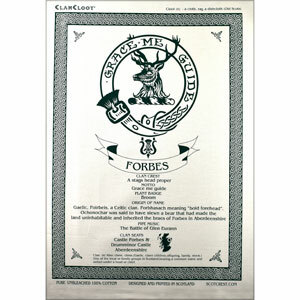 Celebrate your Scottish heritage with a Clan teatowel, complete with motto, an explanation of the Latin, as well as a map of Scotland with family names and regional affiliations of each clan. 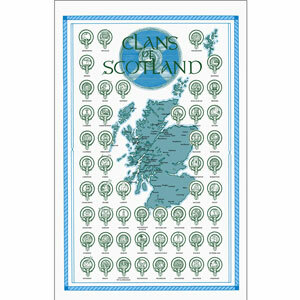 Find your clan on this map of Scotland and show your family where it all began! 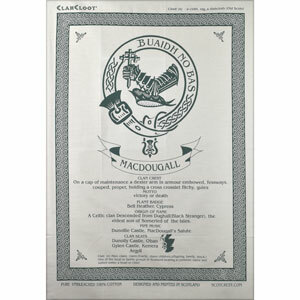 Capture family history with this Clan Bruce teatowol suitable for framing. 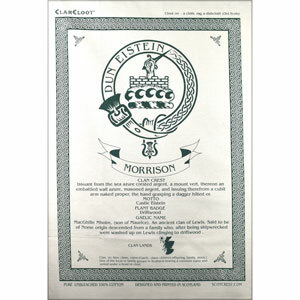 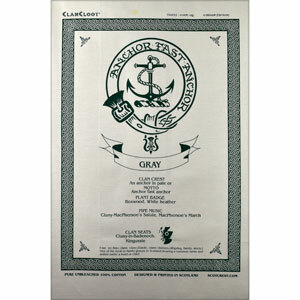 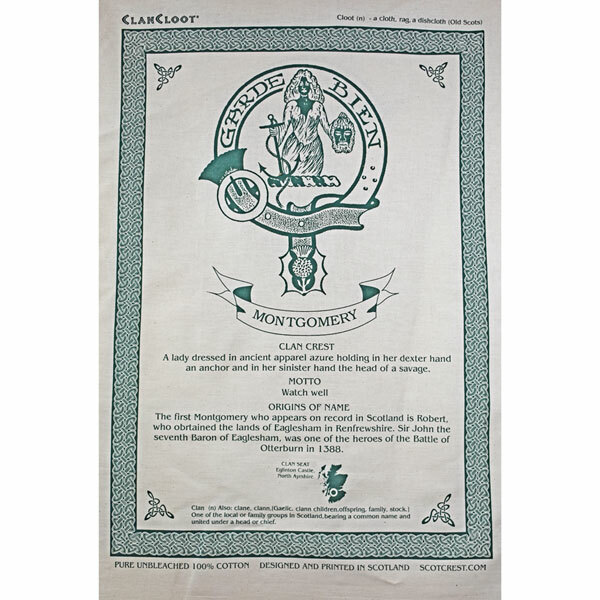 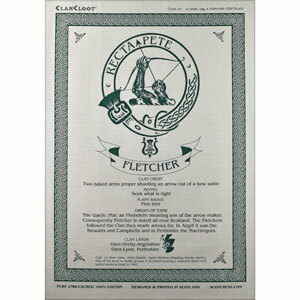 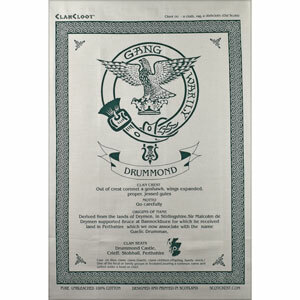 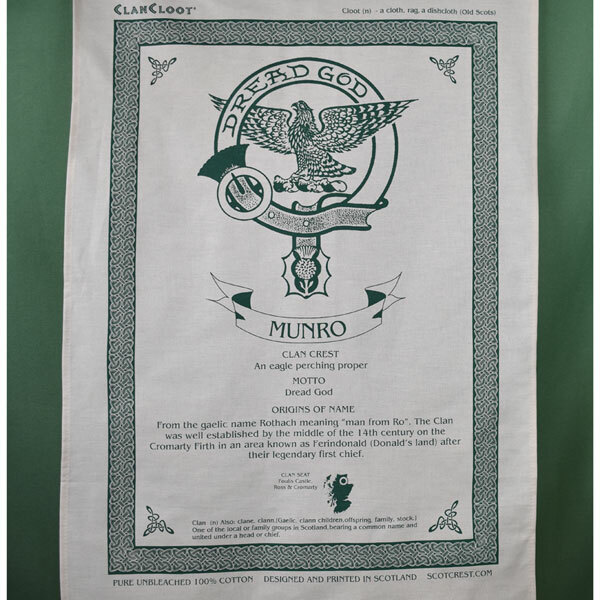 Learn about your Montgomery heritage with this cotton teatowel suitable for framing. 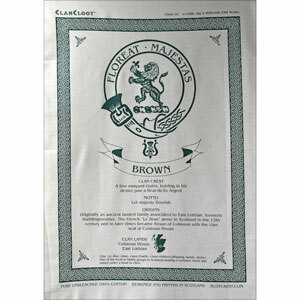 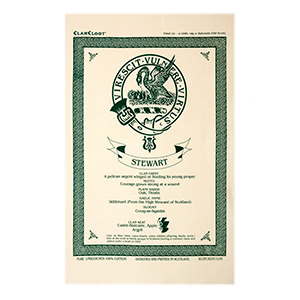 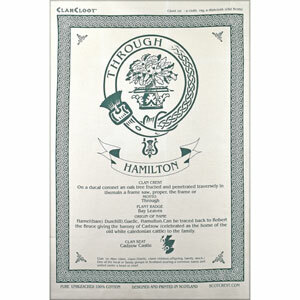 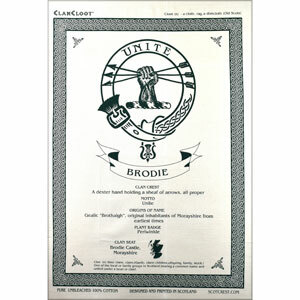 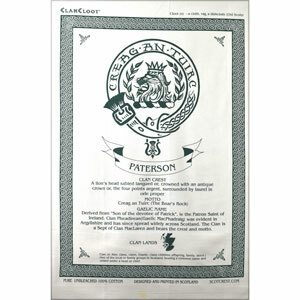 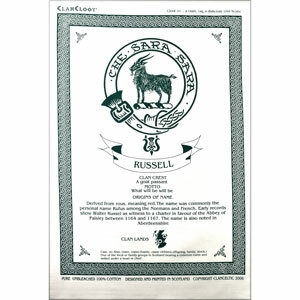 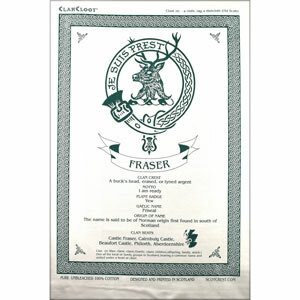 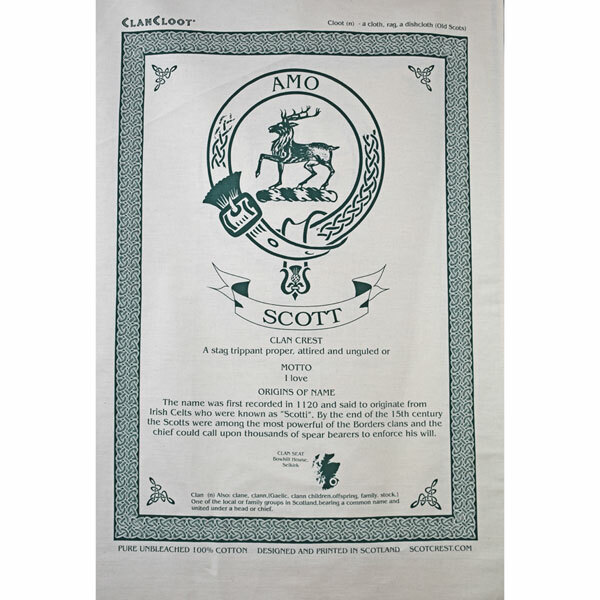 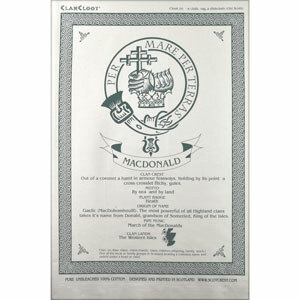 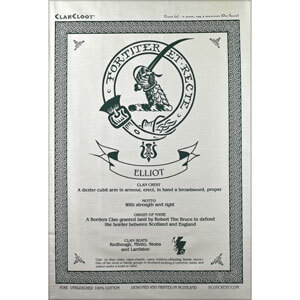 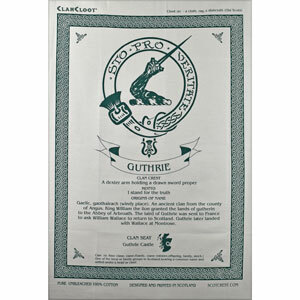 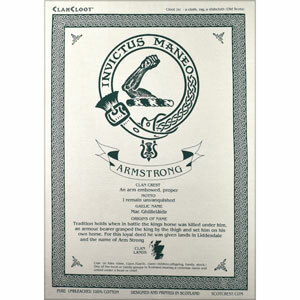 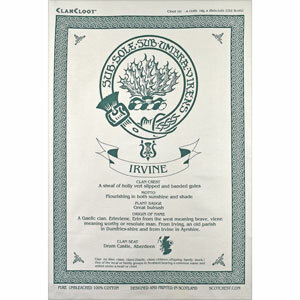 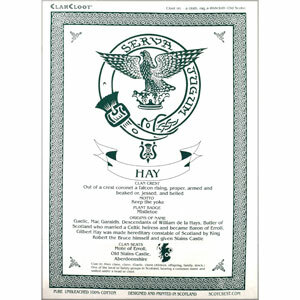 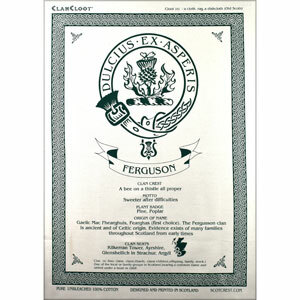 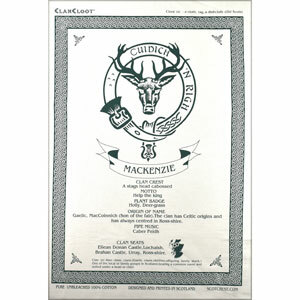 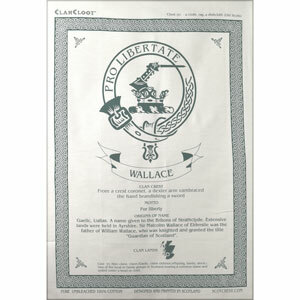 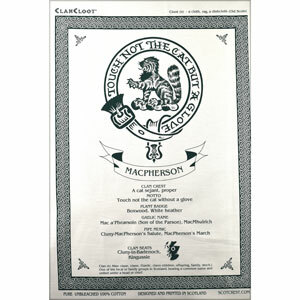 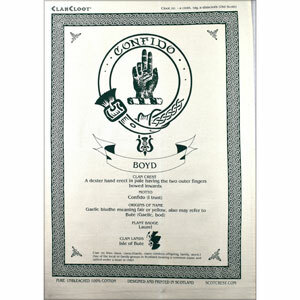 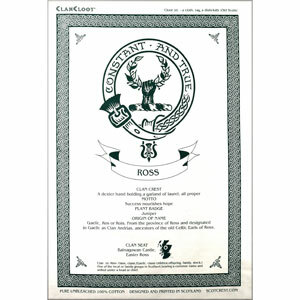 Learn more about your Scott heritage on a cotton teatowel suitable for framing.